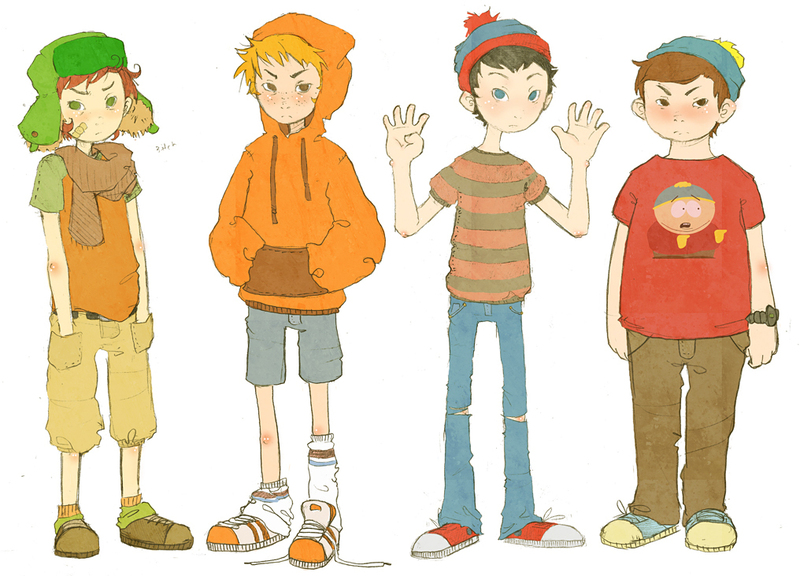 kyle, kenny, stan,cartman. . HD Wallpaper and background images in the साउत पार्क club tagged: south park.